We know that everyone loves this time of the year. Well, nearly everyone!  But if I’m honest, every day is like Christmas at Love Your Postcode. We work on making our business environment the happiest place to work, by delivering our award-winning service to every client without exception.